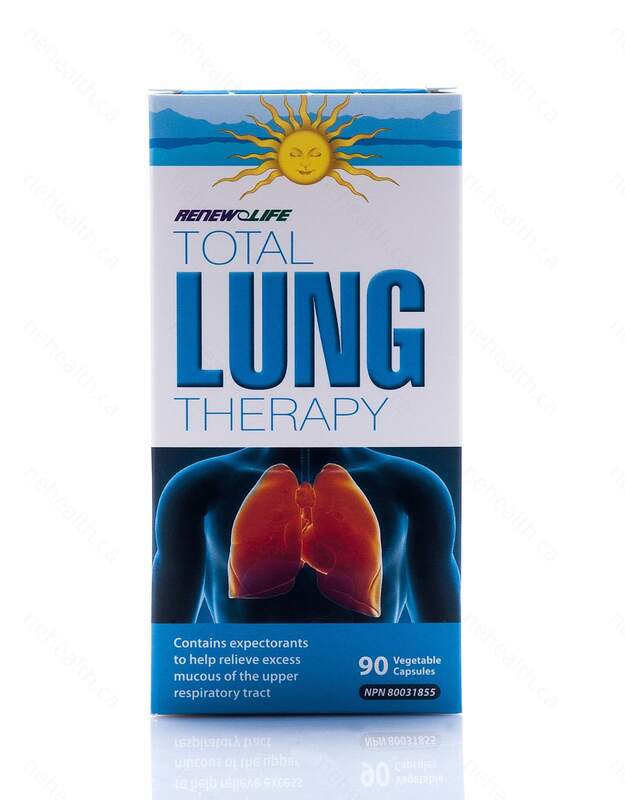 Renew Life Total Lung Therapy provides relief from excess mucus of the respiratory tract. Using expectorants like N-Acetyl-L-Cysteine, Fenugreek, Hyssop, Thyme and Mullein, mucus can be cleansed from the lungs and expelled. Soothing ginger helps as an anti-inflammatory to the lungs while vitamin C helps to heal the lung tissue. 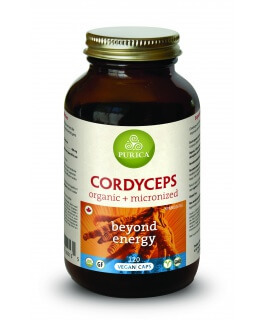 The combination of all the ingredients help to protect and strengthen the entire respiratory system. Useful for anyone with lung issues including bronchitis, asthma, smokers and exposure to lung irritants like pollution or smoke. Made in USA. In the first 14 days, there may be an increased production of mucus while the respiratory tissues cleanse and start to strengthen. 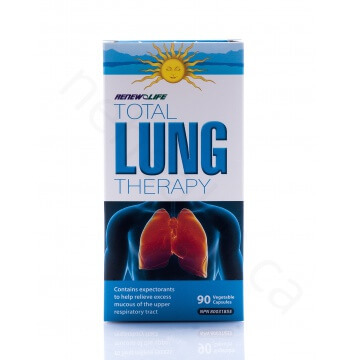 This is beneficial in removing any materials from the lungs that may be causing the chronic lung issue. After 14 days, you may feel an increased ability to take in more oxygen and therefore the benefits of having a more oxygenated body, for example, possibly less fatigue. 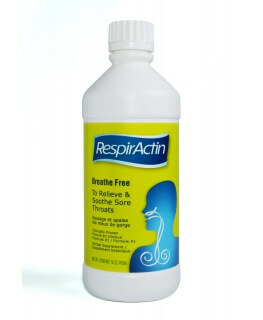 If you are dealing with a chronic issue such as asthma, you might find it is overall easier to breathe. 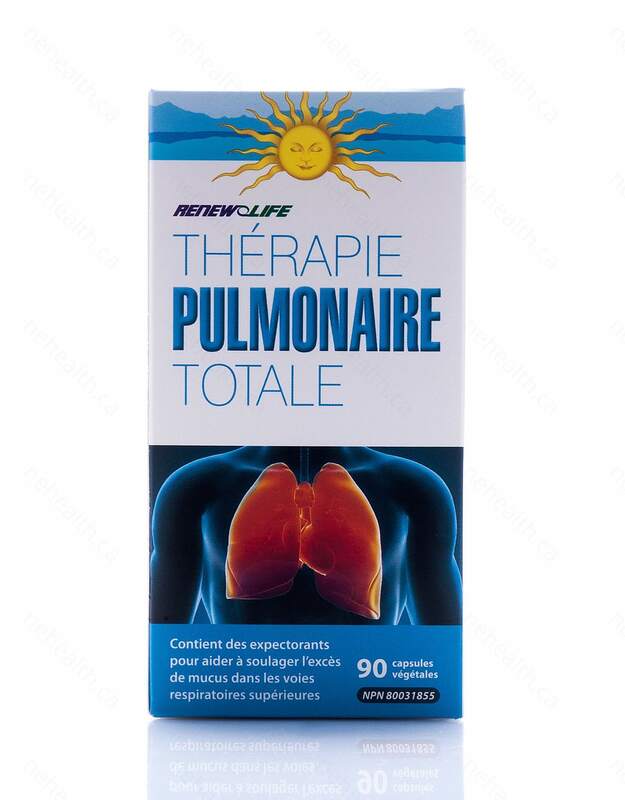 If you are not dealing with a specific lung issue, but would like to use the product to protect, cleanse and strengthen lung tissue, you may not feel the above benefits of clearer breathing, but the tissue itself will benefit. How does the NAC (N-Acetyl-L-Cysteine) benefit the lungs? NAC is a specific amino acid used for many different applications including overdose of acetaminophen and carbon monoxide poisoning. However, in regards to the respiratory tract, NAC is used for swelling of the lung tissue, thinning mucus, antioxidant activity and anti-inflammatory activity. 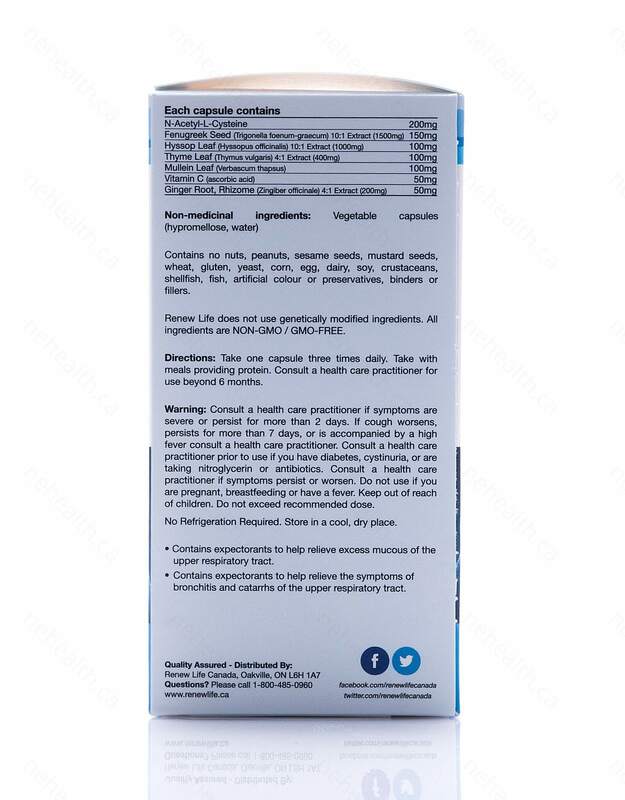 Contains no nuts, peanuts, sesame seeds, mustard seeds, wheat, gluten, yeast, corn, egg, dairy, soy, crustaceans, shellfish, fish, artificial colour or preservatives, binders or fillers. All ingredients are GMO-Free. Adults: Take one capsule, three times daily. Take with meals providing protein. Consult with a healthcare practitioner for use beyond 6 months. Cautions and Warnings: Consult a healthcare practitioner if symptoms are severe or persist for more than 2 days. If cough worsens, persists for more than 7 days, or is accompanied by a high fever, consult a healthcare practitioner. Consult a healthcare practitioner prior to use if you have diabetes, cystinuria, or are taking nitroglycerin or antibiotics. Consult a healthcare practitioner if symptoms persist or worsen. 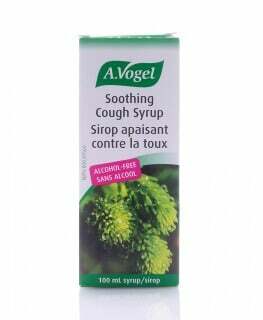 Do not use if you are pregnant or breastfeeding or have a fever. Keep out of reach of children. Do not exceed the recommended dose. No refrigeration required. Store in a cool, dry place. Sheffner, AL. "THE REDUCTION IN VITRO IN VISCOSITY OF MUCOPROTEIN SOLUTIONS BY A NEW MUCOLYTIC AGENT, N‐ACETYL‐L‐CYSTEINE." Annals of the New York Academy of Sciences 106.2 (1963): 298-310. Lightowler, JE, and NM Lightowler. "Comparative mucolytic studies on dithiothreitol, N-acetyl-cysteine and L-cysteine on human respiratory mucus in vitro and their effects on the rate of flow of mucus in the exposed trachea of the rat on topical application." Archives internationales de pharmacodynamie et de thérapie 189.1 (1971): 53. Riaz, Muhammad, Muhammad Zia-Ul-Haq, and Hawa ZE Jaafar. "Common mullein, pharmacological and chemical aspects." 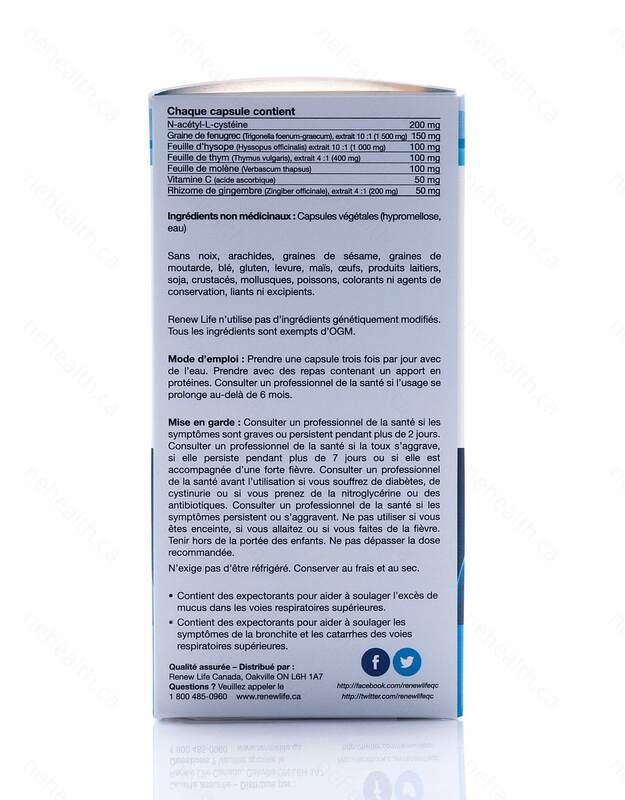 Revista Brasileira de Farmacognosia 23.6 (2013): 948-959. Lee, Tanya. "Prevention and Management of Lung Infections-Naturopathic Approaches." Prevention (2014).